When I was living in Northern California, I was the most isolated I had ever been in my life. I didn’t know anyone and I didn’t have any real responsibilities beyond the semester of college I was taking. My sleep schedule was completely thrown off. I was often awake for more than 24 hours straight at a time. My mind was unable to shut off. Isolation is often said to be the breeding ground for creativity. I was reading more often than ever before in my life and writing just as much. I can remember lying in bed at eleven in the morning, unable to get my mind to shut off long enough for me to pass out. I would have similar bouts of sleep deprivation in my years managing in a fast food restaurant where my hours were often long and erratic, interrupted by late night phone calls and demands to return to my business location. I would have trouble getting myself into a rhythm to actually fall asleep. These albums below have been extremely helpful in assisting me with insomnia. All five of these albums are fairly different from each other, but are fairly cohesive in sound and tone throughout the album, which is important in trying to establish a lull. Dynamic sounds can be distractive and can break up the momentum you have. Some of the albums are a little more aggressive in nature, but the way the guitar blends and the way the drums connect seem to always put me into a slumber. To many listening to this album, they would say that there is no way they could ever sleep to it. For me, I’m out like a baby by the time I get to this song. Especially at 6:50 in, the acoustic sound and the ambiance created is like Thanksgiving dinner for me. I don’t know if it’s the contrast between the two singers, the way the guitar notes mesh together, or if it’s the way the drums are continuous and not overpowering. 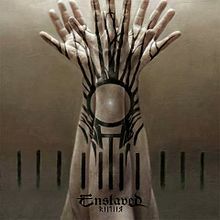 This is by far my favorite album from Enslaved but their whole catalog is worth checking out. I’ve discussed in the past that Opeth once made a progressive rock album while they were still doing death metal. This album is intended as the literal antithesis of 2002’s Deliverance album. I used to listen to this album while playing Final Fantasy VIII. The song Windowpane (featured above) reminded me so much of the train rides the characters would take from Balamb Garden that the image is forever indoctrinated into my mind. I would find myself using this to fall asleep when I was trying to get ready for sleep so I could wake up on time for my very first job in the summer of 2003. This is the perfect album to check out if the heavier stuff wasn’t your thing. 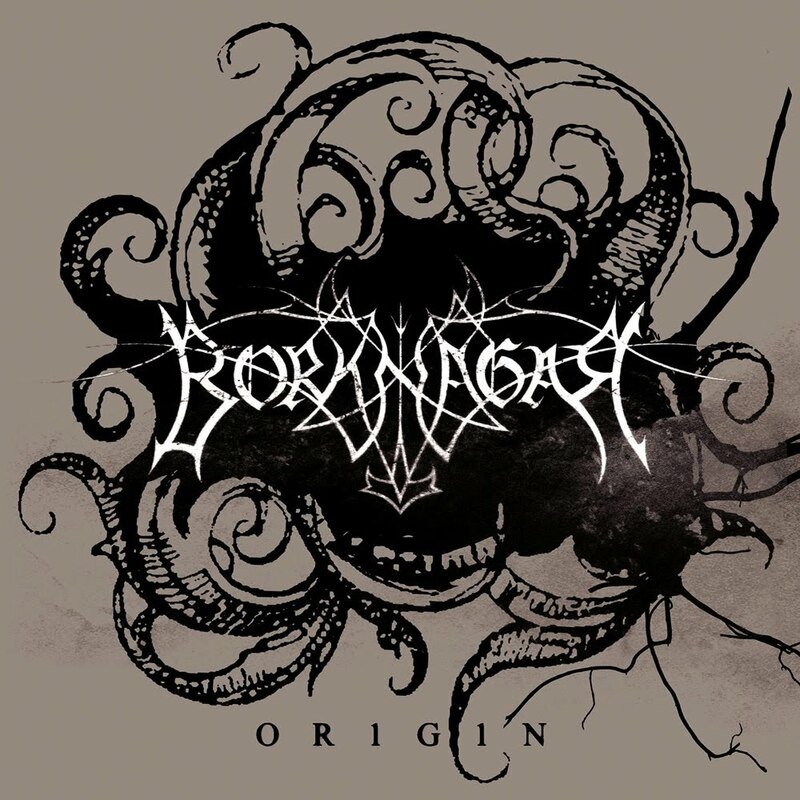 To me, Origin is the black metal version of Damnation. A completely, nearly acoustic album from a band that normally plays pretty heavily. The main difference between this album and Damnation is the inclusion of orchestral elements and wind instruments. Because there is no electric guitar anywhere prevalent in this, the strings involved are even more enchanting. Classical music tends to have really sharp moments and higher pitched sounds, but Origin uses many lower pitched and more peaceful sounds to induce an easy sleep. Rubicon was surprising for me because I had known Tristania to be a more aggressive female/male vocal combo in the past. This album didn’t seem to have the qualities for sleep assistance when I first listened to it, but I found myself entranced as the album wore on. If you like female singers, Mariangela Demurtas is one who separates herself from the many “dime a dozen” sounds that you can hear in the genre. Their earlier works involve a lot of death/doom elements and their later albums, like Rubicon, feature softer gothic elements with some symphonic moments. I was working two jobs in 2006 and you can imagine that it would probably be easier to sleep with the extra labor involved. It usually was, as I was near exhaustion after working both of them in one day. I was taking the bus everywhere I went and the second job was an hour’s ride home. 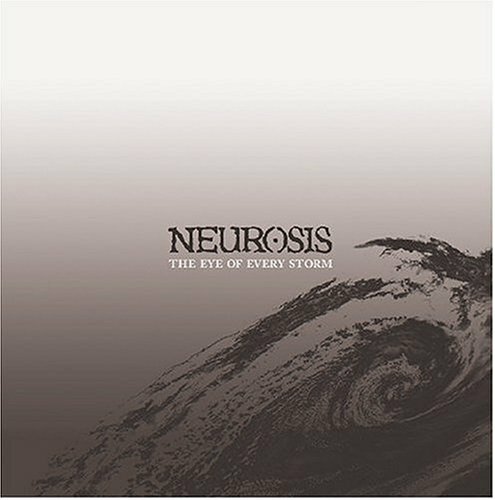 Initially, I was just checking out this album because I had heard some Neurosis in the past and I was really curious about this particular album. I happen to think it is the best sludge album of all time. 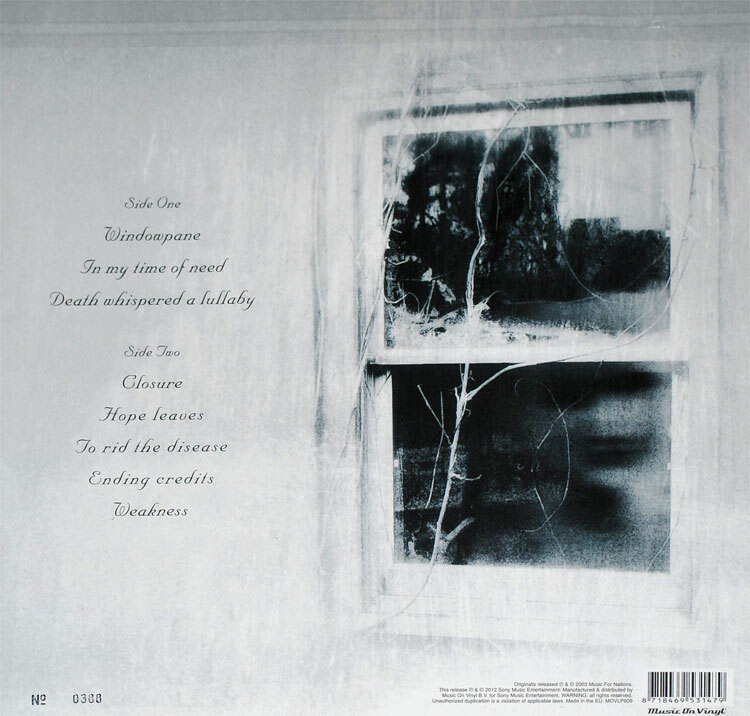 The songs average over eight minutes and there are many long, droning, even psychedelic passages that make the post-rock record very intoxicating. Feel free to check these albums out if you’re ever feeling the insomniac itch or even if you’re just looking for something new to jam to. Next week, I’ll be discussing the Watsky show in my first concert post. I look forward to seeing you again.